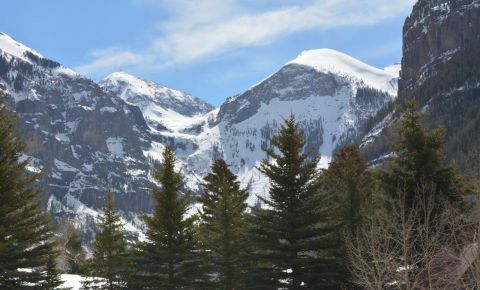 Always committed to providing the latest Telluride Real Estate market updates. 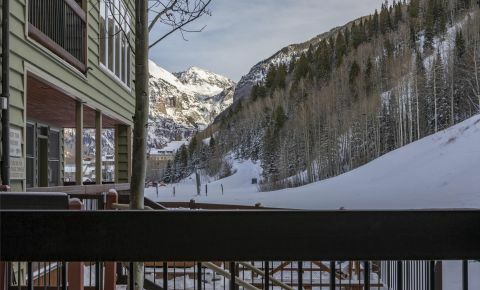 New homes, condos and land listed in Telluride, Mountain Village and nearby areas over the past 30 days. 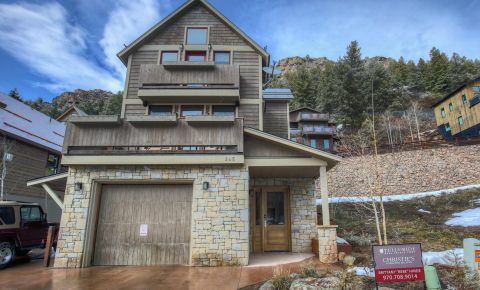 The data relating to real estate on this web site comes from REALTORS who submit listing information to the Internet Data Exchange (IDX) Program of the Telluride Association of REALTORS, Inc. 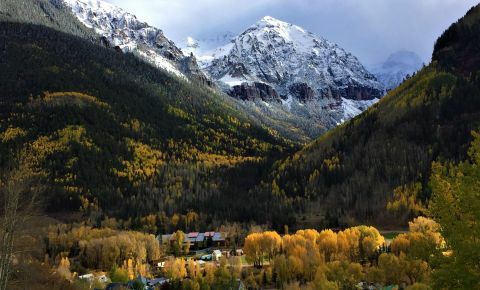 The inclusion of IDX Program data on this web site does not constitute an endorsement, acceptance, or approval by the Telluride Association of REALTORS of this web site, or the content of this web site. 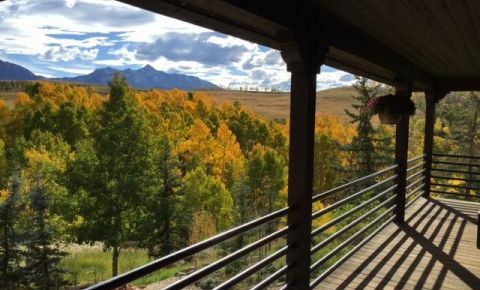 The data on this web site may not be reliable or accurate and is not guaranteed by the Telluride Association of REALTORS, Inc. 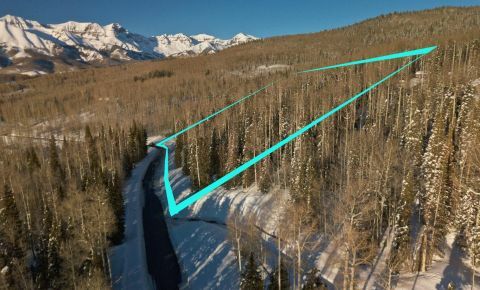 The IDX data on this web site is provided exclusively for the web site user's personal, non-commercial use and may not be used for any purpose other than to identify prospective properties that the user may be interested in purchasing. 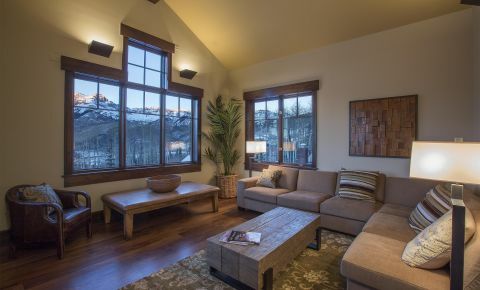 ©Copyright 2016 by Telluride Association of REALTORS, Inc. ALL RIGHTS RESERVED WORLDWIDE. 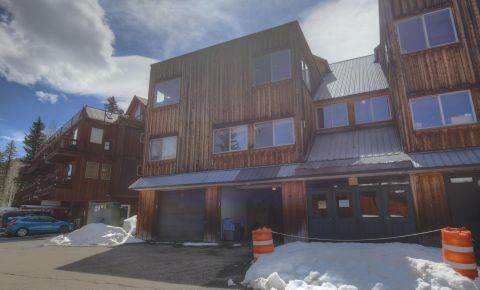 No part of this publication may be reproduced, adapted, translated, stored in a retrieval system or transmitted in any form or by any means, electronic, mechanical, photocopying, recording, or otherwise, without the prior written consent of the Telluride Association of REALTORS, Inc.